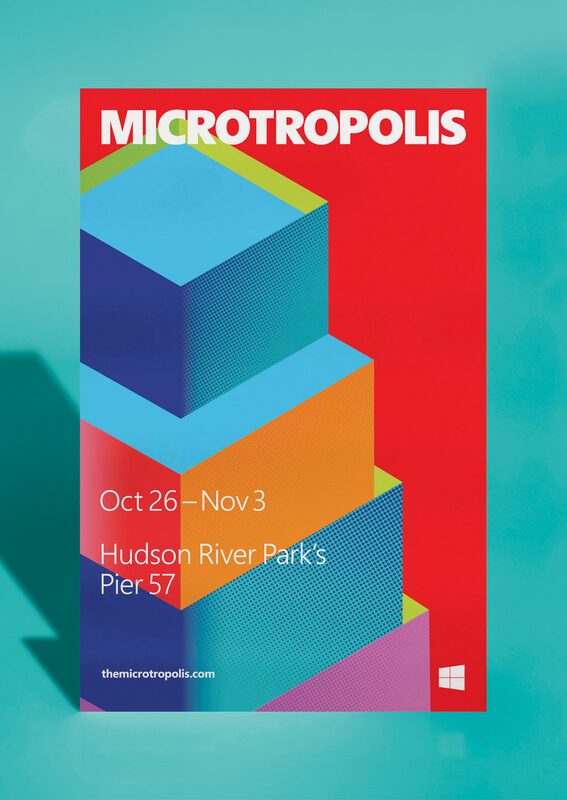 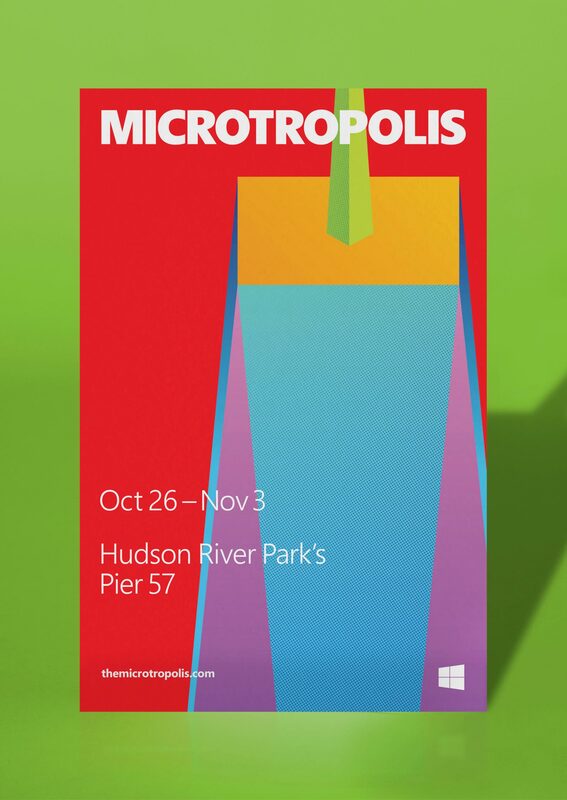 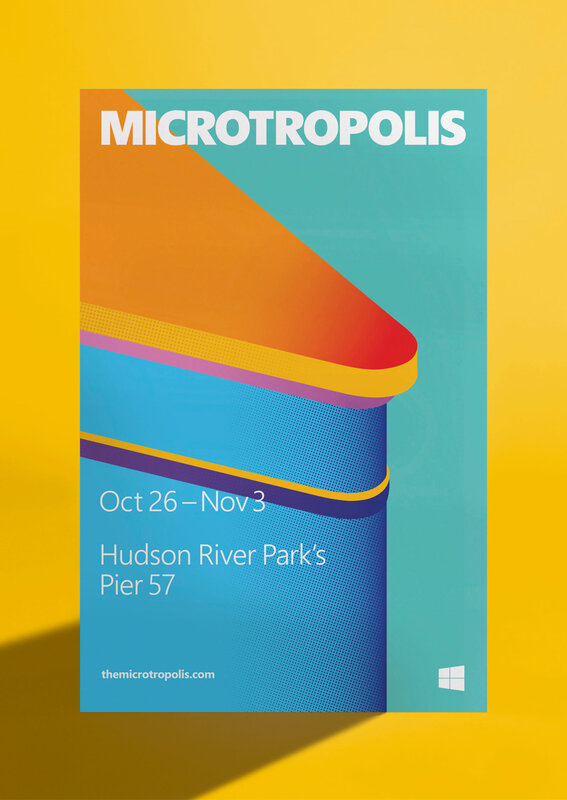 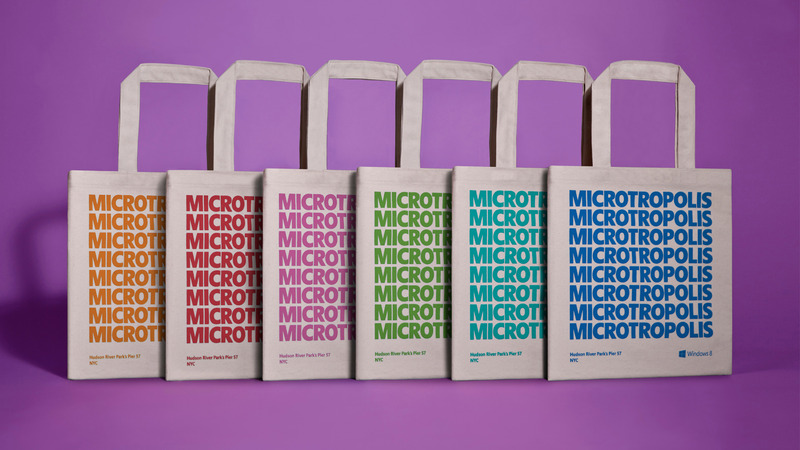 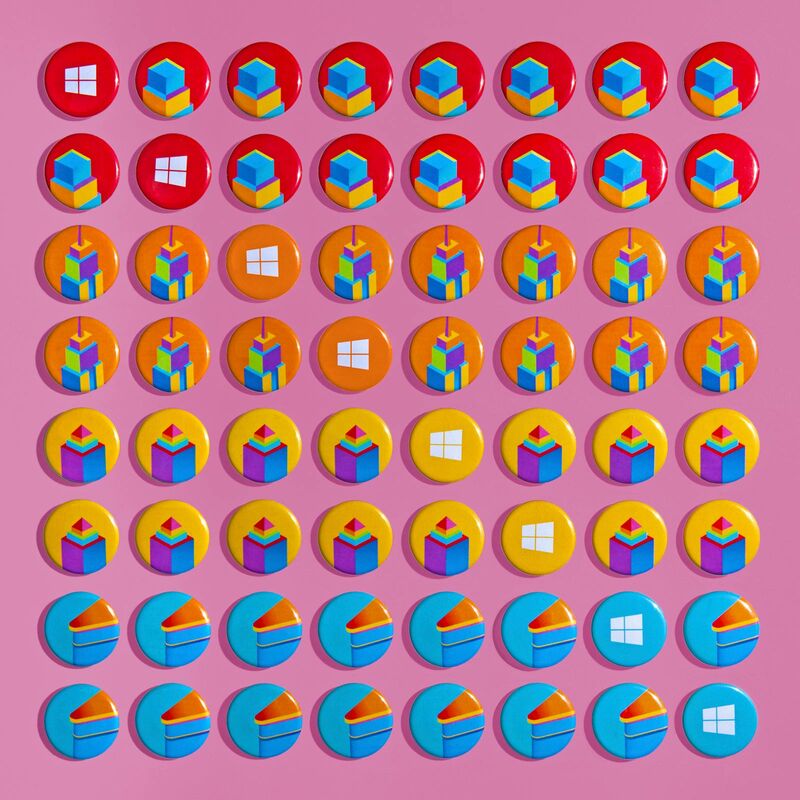 Microsoft approached us to create a new kind of connection with New York’s creative class (who are notorious Apple lovers) for the launch Windows 8. 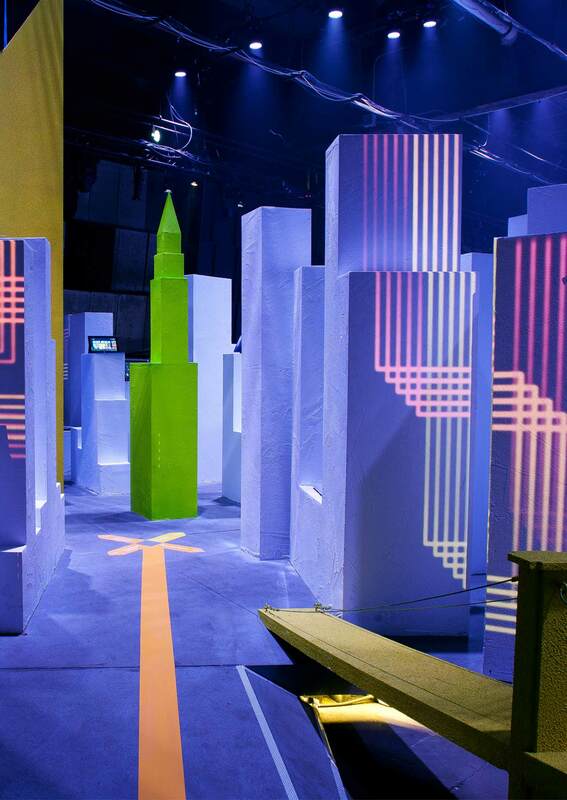 We knew we couldn’t buy our way into this conspicuous audience’s heart, and that we needed to create an experience that not only earned it but that positively contributed to the New York culture they knew and loved. 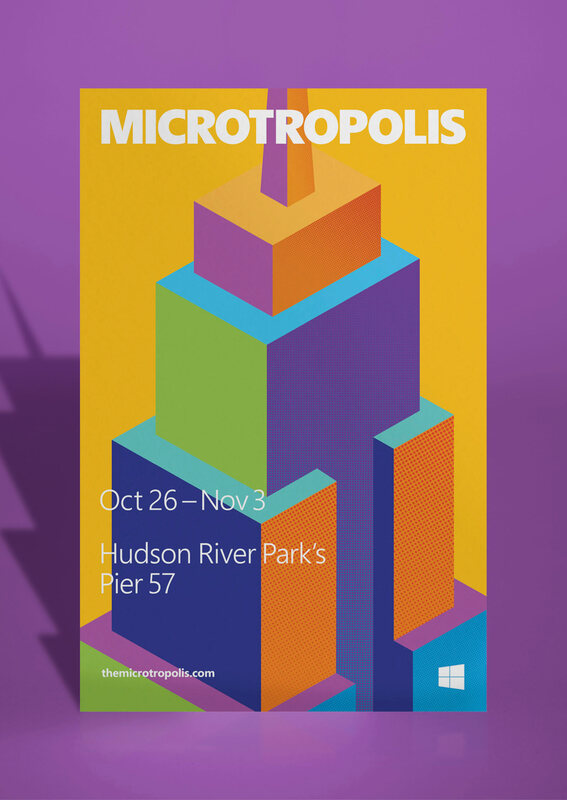 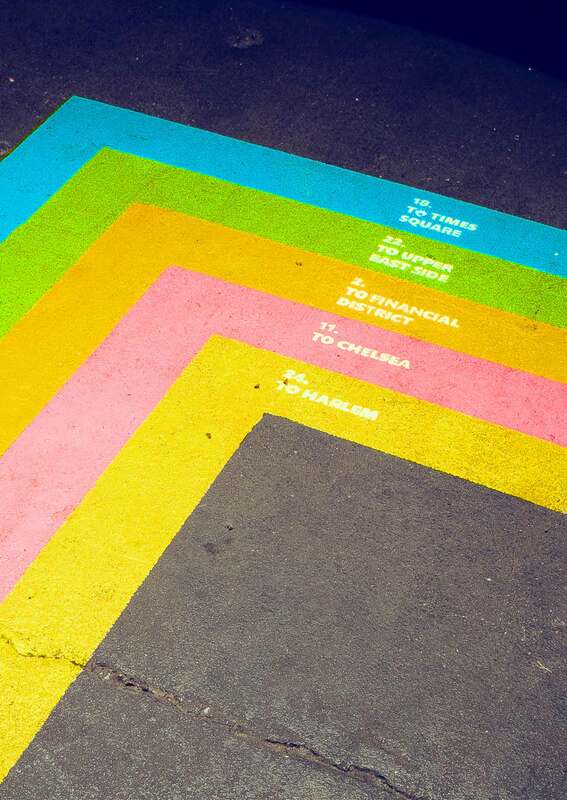 We created a week-long experience that allowed New Yorkers to interact with their city and its neighborhoods like never before. 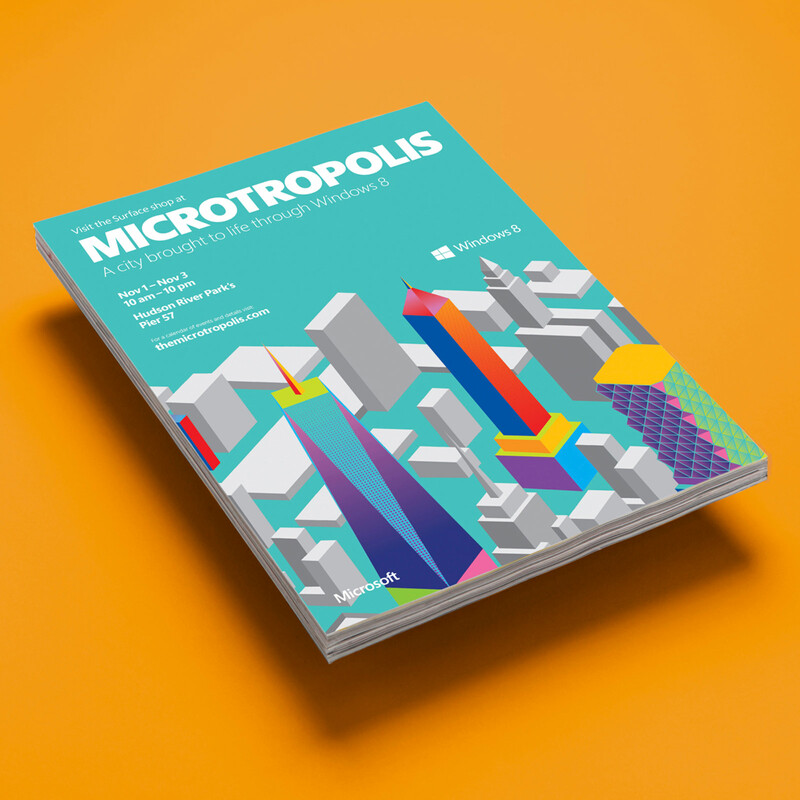 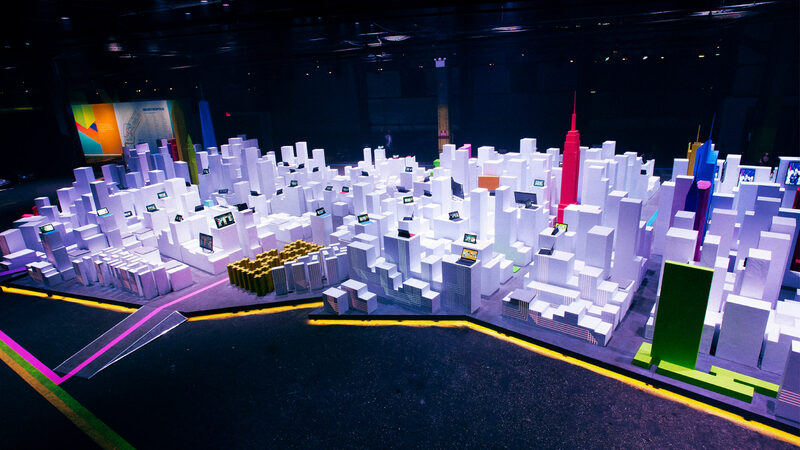 A scale model of New York City was built as the centre piece of a huge event space, becoming an immersive product demo that you could explore. 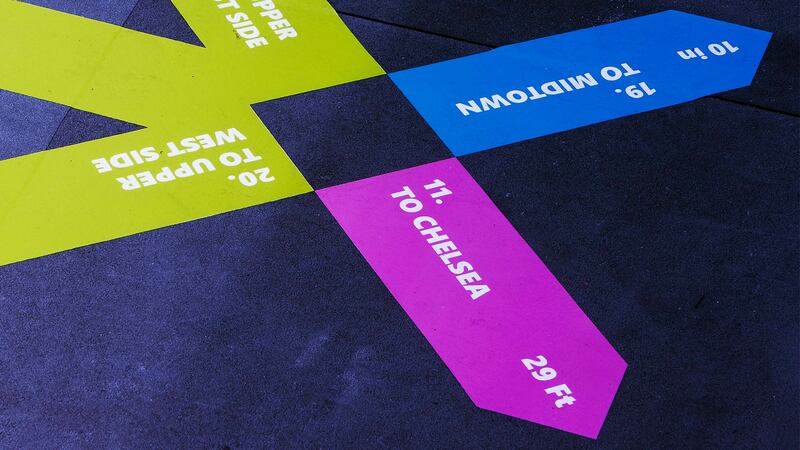 We hosted block parties, concerts in ‘Central Park’ and movie screenings, curating all the content and creating all of the comms, collateral and digital interactions.